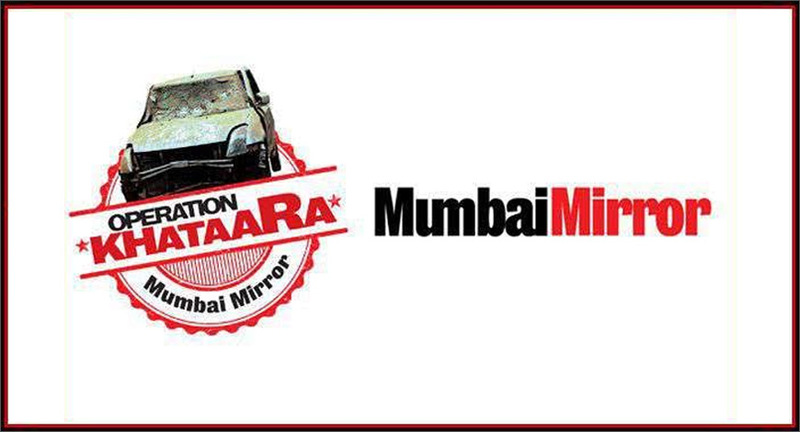 Taproot India&rsquo;s campaign, titled &lsquo;I Am Mumbai&rsquo;, portrays Mumbai Mirror as the voice of every common citizen. Compared to the Indian Readership Survey (IRS) 2010 Q1 figures, English dailies have witnessed a growth of 3.62 per cent in IRS 2011 Q1. Readership numbers for English have been northward bound over the last few IRS quartiles.